What is the difference between recertification and reconditioning? When should my helmet be reconditioned? 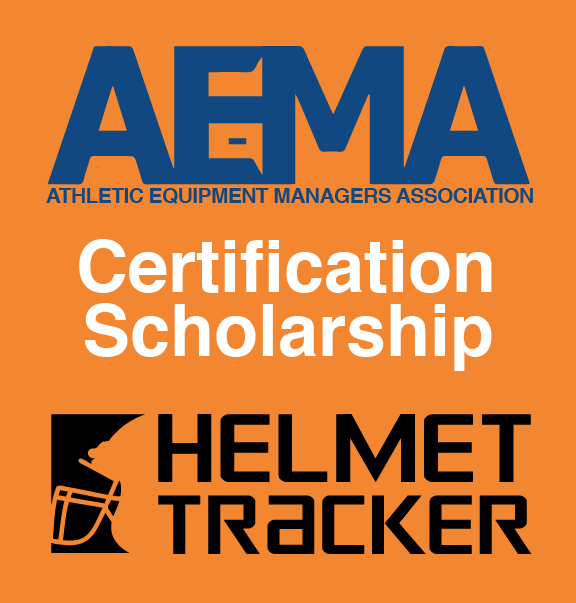 If you have a helmet or athletic equipment related question, please let us know and we'll find you an answer. Just fill out the form below and press “Submit”.